The transitions sweeping the energy industry in the US are profound and would have been unimaginable fifteen years ago. To a large extent, they have been determined by markets and technology more than government policy or environmental activism. The “shale revolution” has impacted the entire energy system in the US and worldwide. Although the elements of horizontal drilling and fracking had been known for decades, it was the entrepreneurial genius of men like George Mitchell of Houston who found the way to link these technologies and apply them commercially. It resulted in the US going from a natural gas importer to an exporter of pipeline gas and LNG, an exporter of oil (but not a net exporter), and the collapse of prices for gas, LNG, oil and oil products. It reverberated throughout OPEC countries and other major producers like Russia, as well as in major importing countries. It also enabled oil and gas producers to reduce their footprint overseas and focus on domestic production opportunities. Coal, which had been king in the middle of the last century, has been declining rapidly, losing market share to often cheaper natural gas. The improbable opportunity to ship coal to Germany provided some relief. The Trump Administration may have won the election by making promises to US coal-producing states, but having an impact on this declining industry will take more than rhetoric. While much attention has been given to anti-coal regulation it has been market forces that caused electricity producers to shift from coal to natural gas. Nuclear energy faces the twin threats of obsolescence, as well as competitiveness with natural gas. The regulatory system also contributes to its decline. Many of the roughly 100 nuclear facilities operating in the US were built about 40 years ago, which means that they were due for major upgrades or retirement now. Only a few new plants are under construction, and they are massively over budget and have been built only in states with regulatory systems in which consumers must bear the cost of such overruns. Conventional wisdom had been that these plants would be upgraded and run for decades more. Instead several have announced shutdowns, and more are expected to follow. Nuclear had been considered a low-cost base fuel, but has trouble with competing with natural gas at current prices. 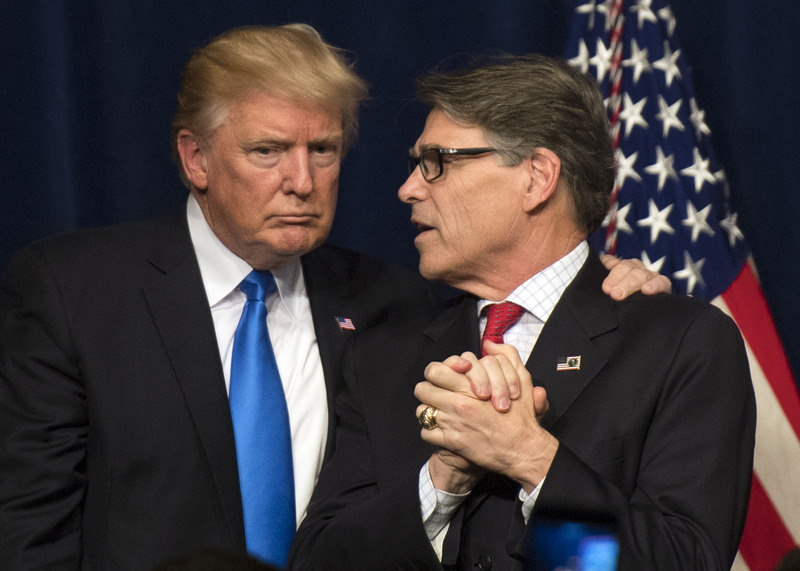 Energy policy in the Trump Administration, led by Secretary of Energy Rick Perry, is trying to protect both coal and nuclear because of their important role as baseload producers, in contrast to wind and solar that cannot provide consistent power to the system. But it seems doubtful that regulatory mechanisms will overcome market forces. The collapse of oil and natural gas prices led to the elimination of hundreds of thousands of jobs worldwide and slashing capital budgets, especially for higher-cost production such as deepwater, the Arctic, and other frontier environments. The shale play was led by small independent companies, but many of them took on too much debt, spent too much money to buy leases from mineral-rights owners, and drilled but often didn’t complete wells because of a focus on future growth. A number of them have failed financially or sold off properties. Even giants like BHP Billiton, which entered the US shale market with a USD 20 billion investment, wrote off USD 13 billion within six years. Although there continues to be substantial financing available from Wall Street, the focus has shifted from growth to cash flow. This has important implications. Natural gas and oil pipelines (midstream) have had a resurgence of activity, both proposed and built. To be sure there have been and continue to be strong challenges by environmental organizations. However, many pipelines have gone forward and others have been suspended because of economics rather than protest. LNG exports are a new phenomenon for the US. For years the US faced a deficit in natural gas, leading to proposals for nearly 40 LNG import facilities. Fortunately, most of them were not built, and those that were have largely become LNG export terminals. These required massive capital investment across the value chain. Greenfield facilities are now planned or under construction in multiple locations. 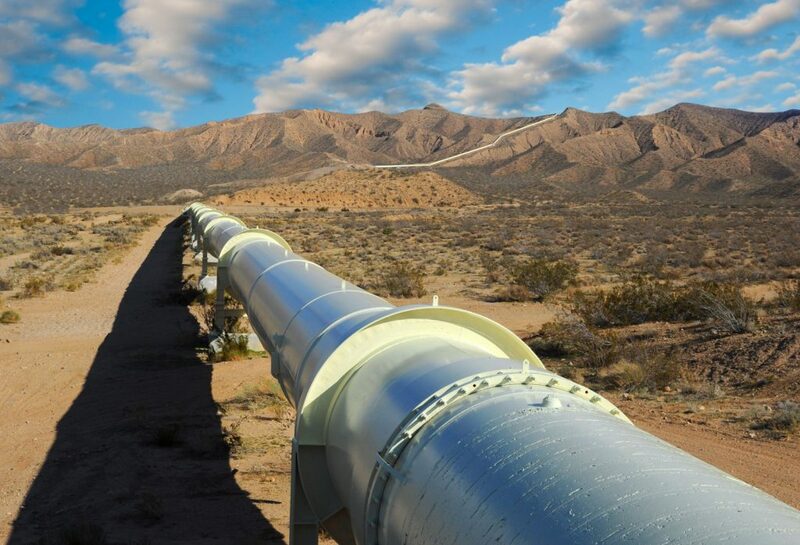 Pipeline gas to Mexico is little noticed by the public but the expansion has been dramatic. Despite the liberalization of the energy system in Mexico the demand for natural gas for industry and consumers, especially in Northern Mexico, is likely to continue. There is even talk about an LNG export terminal in Mexico’s Baja peninsula, to be supplied from US sources. The shadow over this is anti-immigrant policies of the Trump Administration and uncertainties related to the renegotiation of the NAFTA trade agreement. There is concern that the upcoming Presidential election in Mexico will result in an anti-US tide that might impact progress on the energy value chain. The petrochemical industry in the US has had a resurgence with low-cost natural gas. Approximately USD 100 billion of investment is currently underway or recently completed in the Texas and Louisiana Gulf Coast. What we see here are currents moving in very different directions in the extended and complex energy supply chain in the US and internationally. What does this mean for the steel industry? Steel is literally the backbone of the US oil and gas system. Hundreds of thousands of miles of pipelines form a complex web across the continental US, in Alaska, to Canada and Mexico, and out to the Gulf of Mexico. Though mostly unseen, these pipelines enable the production and consumption of resources reliably and at affordable prices. New activity will be limited in the Gulf of Mexico for some time, with most of it focused on completing projects that were already underway. There may be some new activity in Mexican waters in the Gulf as the political opening there results in development, much of it in proximity to known fields on the US side of the border. For example the Keystone XL pipeline, planned to bring more heavy oil from Canada, has been contentious for years for a variety of reasons including the higher carbon content of the crude and the route of the pipeline. Opponents have recently adopted a new strategy suggesting that the project is no longer economic – this is a way to undermine political support. TransCanada, the developer, insists that it is viable and on track. However, in Canada itself, plans have been abandoned for a massive oil pipeline to connect the producing area of Alberta in Western Canada to the east coast. The offshore industry has been a major user of steel, both for platforms often built in Korea, and also for the related supply chain. Capital investment has been hardest hit in this area, and may not resume for 3-5 years until global demand increases and production growth slows. LNG is a relative bright spot. The value chain includes the production of gas, transportation to newly-built liquefaction facilities, LNG ships, and import/regasification facilities. Lithuania recently built an LNG import facility to promote its independence from Russia. In other cases, majors like Shell, are now discussing building infrastructure in countries as diverse as South Africa and Vietnam so that they can become gas users. Japan shut its nuclear facilities after Fukushima and has been slow to reopen them. It lacks a domestic pipeline system because of the mountainous terrain and has relied on two dozen LNG import terminals. Will that create demand for new facilities? An interesting twist is that Kinder Morgan, a leading pipeline company, has defined itself more broadly as an energy transfer organization. 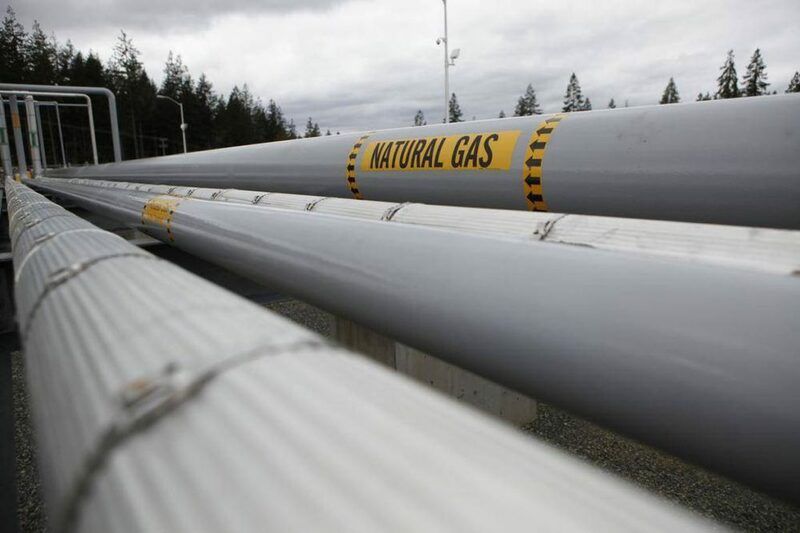 It had been frustrated in trying to build a natural gas pipeline from the Marcellus field in Pennsylvania to Boston, where natural gas prices are often the highest in the US. 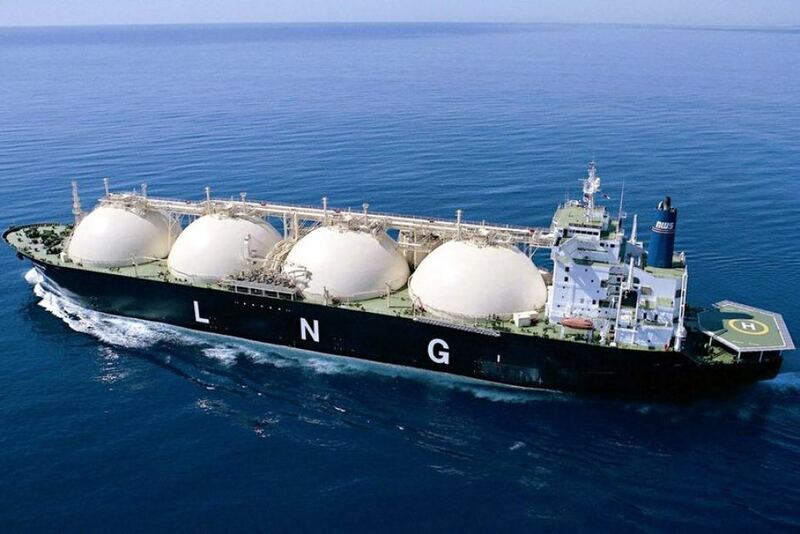 So they have decided to build LNG vessels to transport gas from terminals in Louisiana and Texas to Boston, despite restrictions imposed by the protective Jones Act that requires US vessels and crews for transport between US destinations. The US shale play has been compared to a manufacturing process. Traditional development wells were expected to produce gas for years and oil sometimes for decades. But the fracking operations have a rapid decline curve which means that companies are constantly drilling new horizontal wells and are doing so for greater lengths. 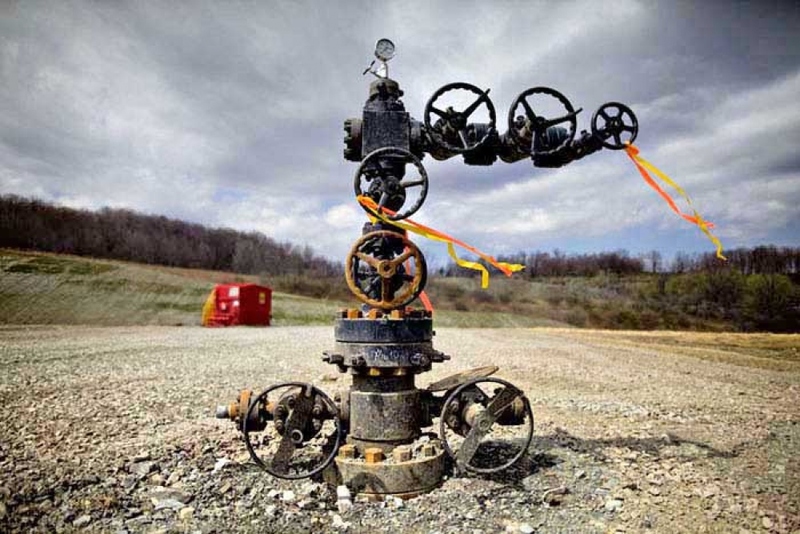 More than a dozen horizontal wells may stretch from a single pad. Budgets are now focused on cash flow, which means spending less on acquiring leases and more to produce oil – this results in more spending on steel. The US is now exporting about 2 million barrels of oil per day. US producers had been largely banned from exporting oil until two years ago when outdated legislation was changed. Increased domestic production and the ability to export dramatically changed shipping patterns. Nigeria had been a major exporter to the US but has forfeited the market. Saudi Aramco bought out Shell’s interest in the Motiva joint venture and took complete control of the Port Arthur refinery, the largest in the US. Many observers believe this was to assure a market for Saudi crude. Thus increased trade in oil and shifting markets may create demand for new vessels. Finally, low-cost natural gas has been a constant in the US. In addition to the new construction of petrochemical facilities along the US Gulf Coast mentioned previously, it adds the potential for a reindustrialization of the US economy that was unimaginable just a few years ago. This can cut across many industries for which power costs are a major factor. This may seem inconsistent with e-commerce, but the two may go together as mega distribution centers are built so that a growing fleet of trucks can provide same-day delivery to consumers. There are many paradoxes in the American energy system and supply chain. For the steel industry, the key is to determine where those opportunities are located. Bill Arnold is a professor in the practice of energy management at Rice University’s Jones Graduate School of Business. Previously, Arnold was Royal Dutch Shell’s Washington director of international government relations and senior counsel for the Middle East, Latin America and North Africa for 16 years. Cover photo courtesy of Petroleum Economist.